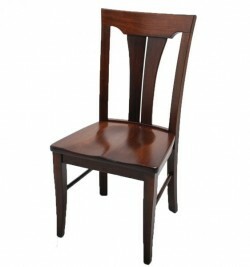 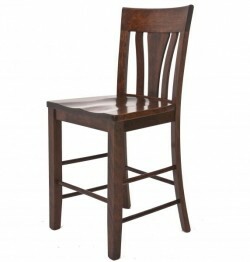 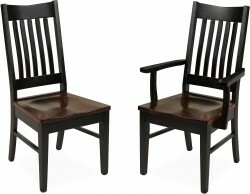 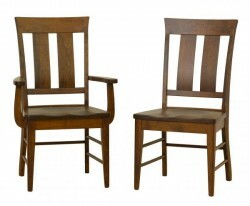 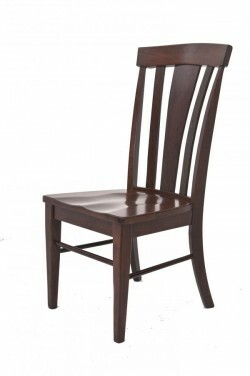 Shown in Quarter Sawn White Oak with wood seat. 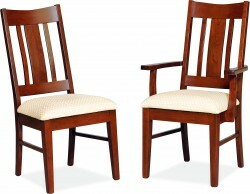 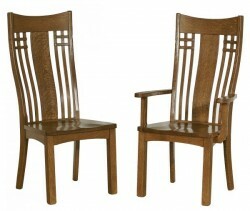 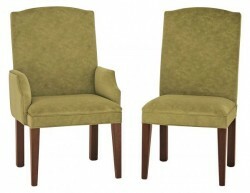 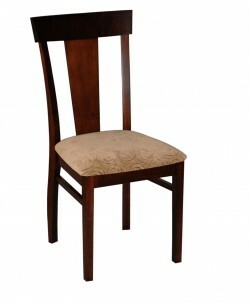 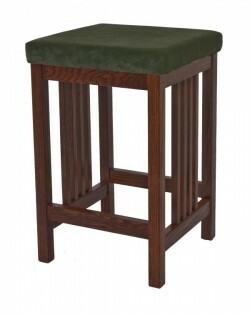 Shown in Oak with fabric seat. 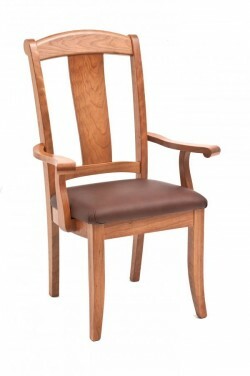 Shown in Cherry with leather seat.